Having tested dozens of handsets this year, Adrian Weckler gives his verdict on what the best cameraphone on the market is at present. 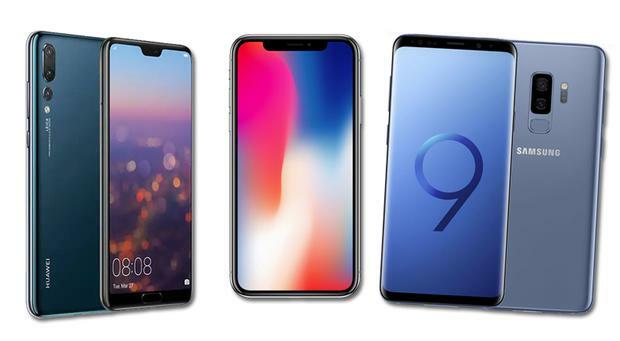 It comes down to a battle between three models: Huawei’s P20 Pro, Apple’s iPhone X and Samsung’s Galaxy S9 Plus. Adrian picks the winner, the runner up and the also-ran, as well as a budget alternative. Adrian also looks at some of the best summer technology gadgets on the market right now, including the best new drone, portable power bank and travel camera. Adrian also asks an awkward question: should the biggest tech companies be doing more to get involved with local communities in Ireland? He looks at the cases of Google, Facebook and Apple and compares them to a time 100 years ago when giant companies like Guinness felt a deeper responsibility to helping out in the communities they operated in.